The Maldives is a beautiful and refreshing island resort area which stores so many surprises for its visitors. It is also one of the hottest destination for honeymoon couples. You will be surprised to know that Maldives is made up of over 1,000 tiny islands otherwise known as islets and all are located in the Indian Ocean. Today, we have sorted out 5 best places to visit in Maldives. Male(pronounced ‘Maa-lay’) is the capital city of Maldives and is as one of the smallest capitals of the world in terms of physical size. There are tons of museums, luxury restaurants and hotels to visit in the city. In Male, you can also go to the nearby beaches and even explore underwater caves. This is one of the best place to visit if you love to scuba dive. Yup, Scuba diving is the top tourist activity in Ari Atol.There are many great dive spots and beautiful surroundings that visitors will enjoy. 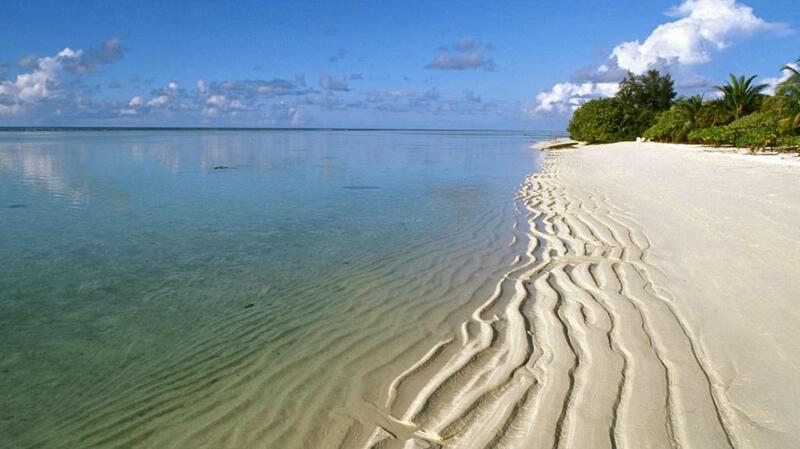 More than 20 islands are designated as tourist resort here in Ari Atoll. Each and every island is autonomous and fully equipped with accommodation and recreational facilities like tennis courts, pools that you may play or have fun for while getting a good place to stay in and bars for night entertainment. One of the most beautiful and romantic island in Maldives. As a tourist you can view there clean blue sea, white silver beaches and lots of sand mountains. If you are looking for a travel destination to spend quality time with your family then Naifaru, Maldives is definitely the ideal place. Fuamulaku is famous for its abundant fruit and vegetable farms. You can taste the delicious locally grown mangoes, pineapples, and oranges on the tropical island of Fuamulaku. Travelers who come here will find Fuamulaku, Maldives the ultimate serene get away. Surely your visit to this place will be a memorable one. Ihuru is another popular place to visit in Maldives and was open for tourists in 2001, October. This place is surrounded with a beach from each and every side. 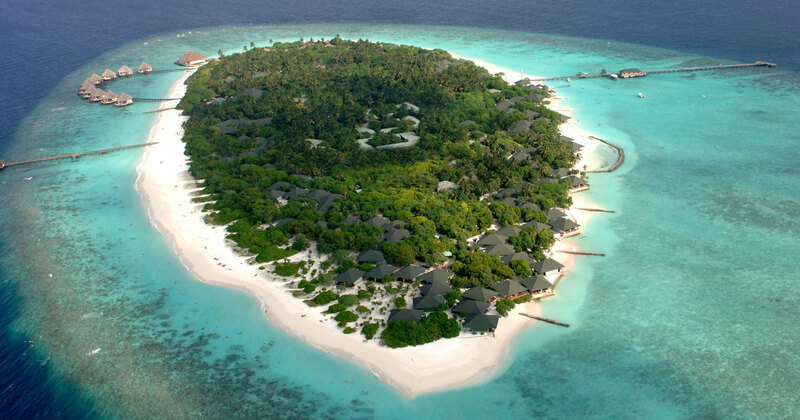 Ihuru is popularily known as ‘Angsana Resort and Spa Maldives Ihuru’. Steam baths are also provided there in Ihuru.